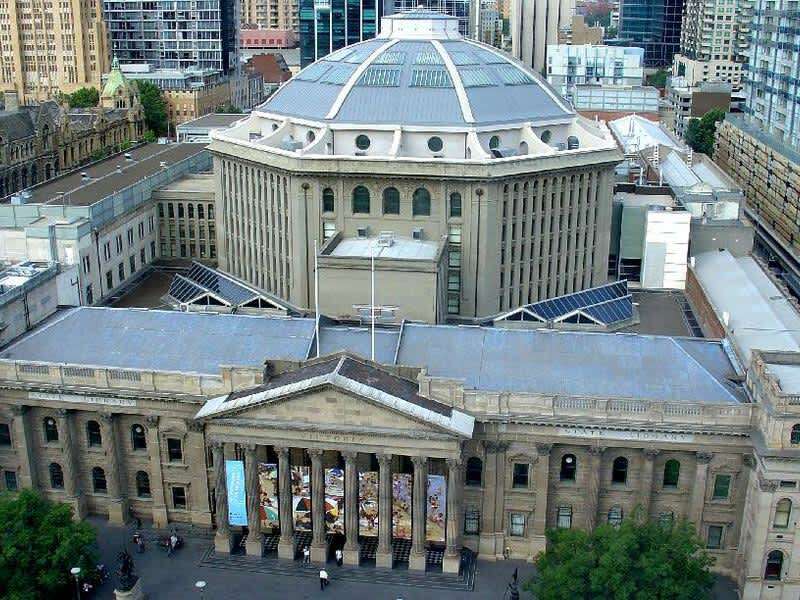 State Library Victoria is one of Melbourne’s most distinctive landmarks and offers a unique venue for your next function or conference. Boasting magnificent 19th-century heritage galleries, spacious contemporary venues and Conference Centre. Whether you are organising a conference, workshop, sit-down dinner or wedding, the Library’s Venue team will make your event a memorable occasion. As one of Australia’s leading cultural institutions, the Library excels in providing unforgettable experiences. Come behind the scenes, see an exhibition, meet experts, take a tour and immerse yourself in a world of art, books, history and culture. Whatever your interest, the Venue team can put together an experience to delight and inspire your guests. We understand that highest quality food, wines and service are integral to any event. We work closely with our partner, food&desire to provide seamless event delivery providing a fine dining experience for every event, from dinners, cocktail parties and special occasions to product launches, exhibitions and conferences. You can choose from specially designed menus for morning or afternoon tea, breakfast, lunch and dinner, or cocktails. 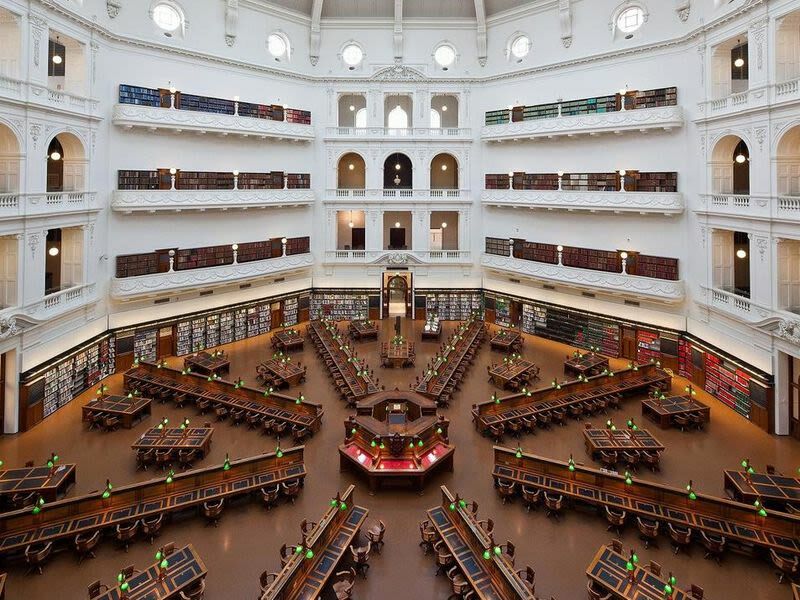 Located in the heart of Melbourne’s CBD, State Library Victoria offers incredible spaces and unforgettable experiences.